Just because your bathroom is small, it does not mean that you cannot design it adding modern touches to it. 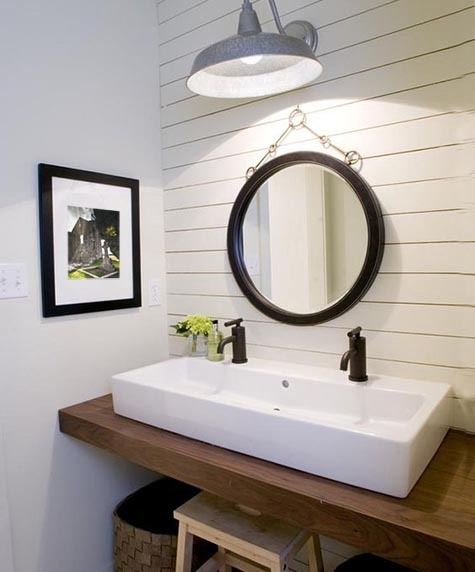 There are many ways in which you can redesign small bathrooms as they are not afraid to make a bold statement. 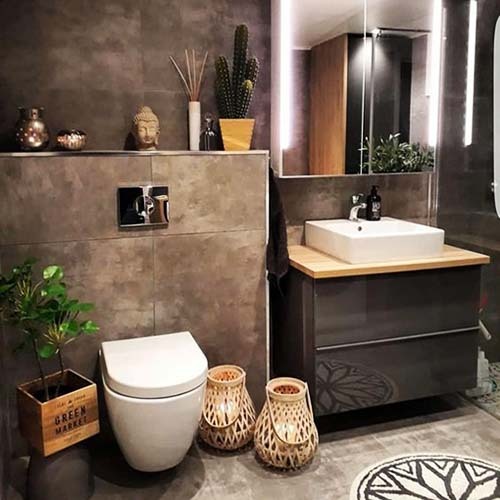 As a matter of fact, small bathrooms are very tough to design but looking on the positive side of it; they are compact which means you will be saving a lot of money as remodeling it would require less material. 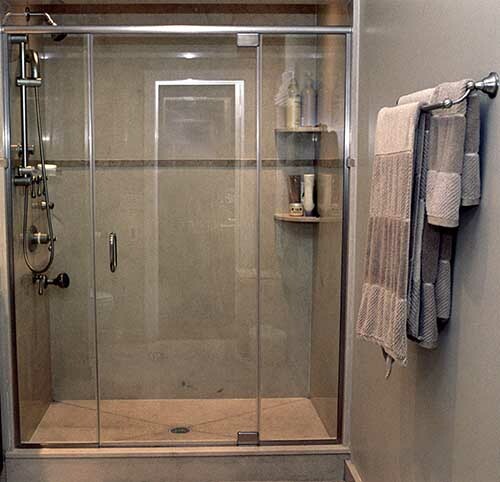 Many people out there wonder if it is possible to put bathroom shower cabins while remodeling. Though it might take up a lot of space, it still is possible. 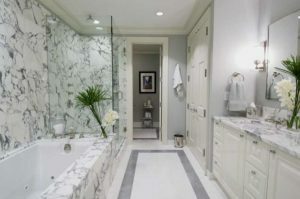 Below are some of the inspiring ideas that you can implement for your bathroom remodeling project. 3 #3: Why Not Install Wall Mounted Toilets? Here is the best suggestion for small washroom ideas. Try getting a shower enclosure that helps in seeing what’s on the other side. 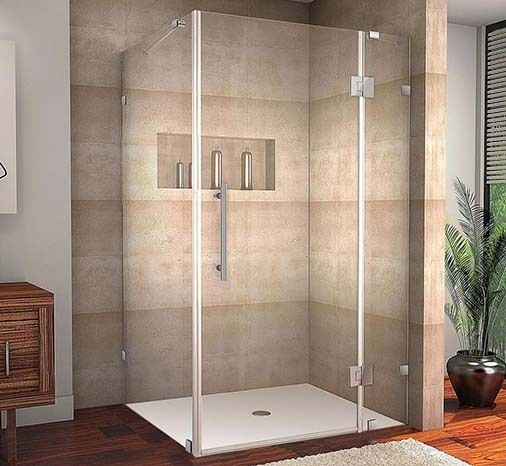 A clear glass shower enclosure (to be more precise) is the right addition to your small bathroom as this idea ought to make the bathroom look less confined. 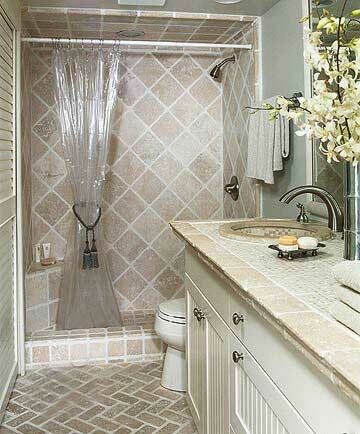 Most of the shower areas have curtains. Don’t you think that having shower curtains is an idea of the older times and the trend is going vaguely? These shower curtains are replaced by glass shower doors which is loved by a number of people doing bathroom remodeling. 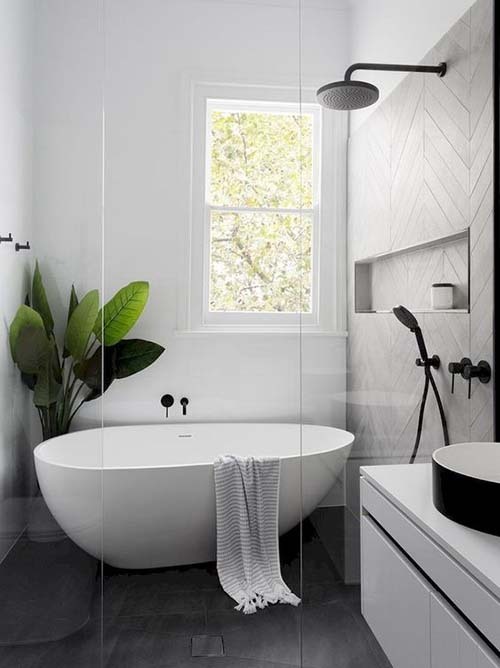 So, if you are looking for changing the indoor look of your small bath, try installing a glass door for the shower area. It will help in making the bathroom less cramped as well as give the bathroom a modern look. #3: Why Not Install Wall Mounted Toilets? The ideal approach to maximize a small washroom is by using a wall hung cabinet and toilets with large sized floor tile. 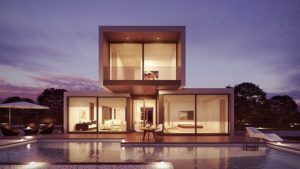 The other thing is the feeling that is created by using white paint and fixtures in the bathroom, clear shower glass, and glossy tiles. One of the problems with small baths is the space, and the renovation experiment goes wrong when you choose the wrong fixtures. Therefore, you need to be very conscious, while choosing the elements which gives a bigger look of your space. 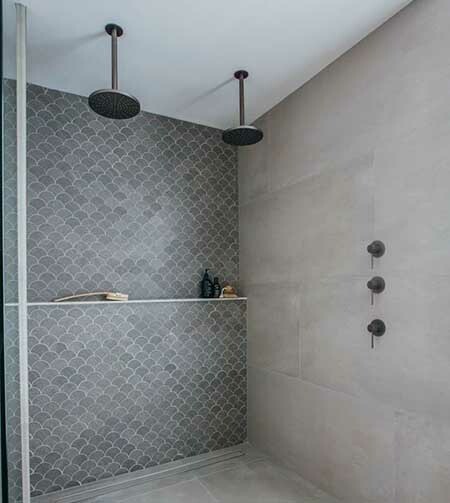 A useful idea to meet the purpose is to have the marble pattern on the walls, floor, and the bathroom fixture will give the illusion of a larger space due to its coordination. Try this today and thanks me later. 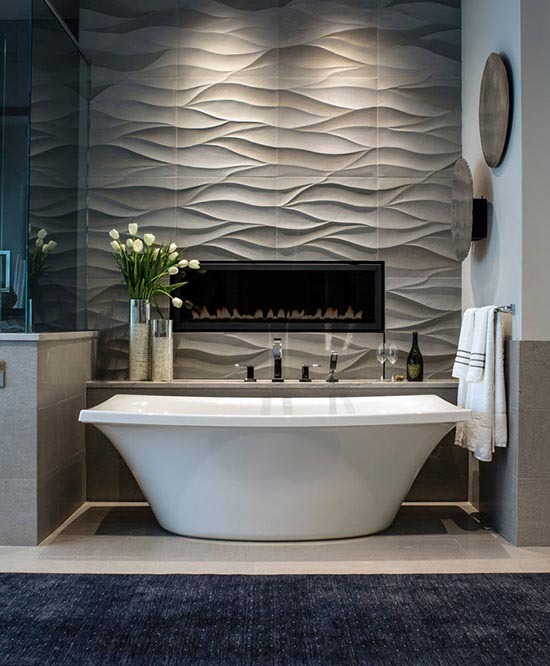 Here is yet another best bathroom decorating suggestion so you can get a touch of modernity in your renovated bath. Place the floor tiles on the walls. By doing this, the room will give an illusion of being a larger space than it already is. You can name it as an architectural tactic and feel good about it. 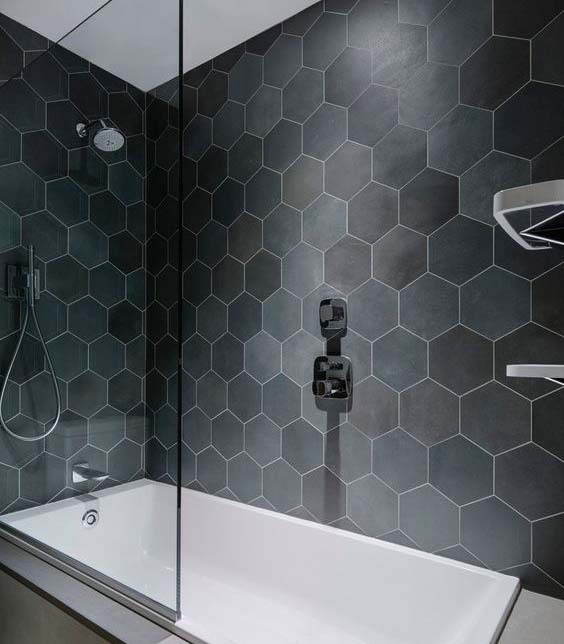 To be honest, it does not matter if your bathroom is small so you cannot install oversized tiles on the floor. 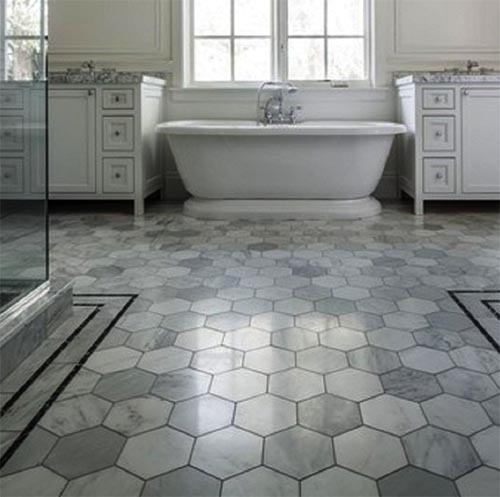 Large sized tiles ought to bring a big impact to your small bathroom space. This is one of the most important things that you should consider while remodeling the bathroom. It really won’t matter if you use any other color than white, though white gives the appeal of modernity and is staying for a longer time. It still will give a nicer look to the room, so you do not need to worry. Place some artificial plants to uplift the look of it more. 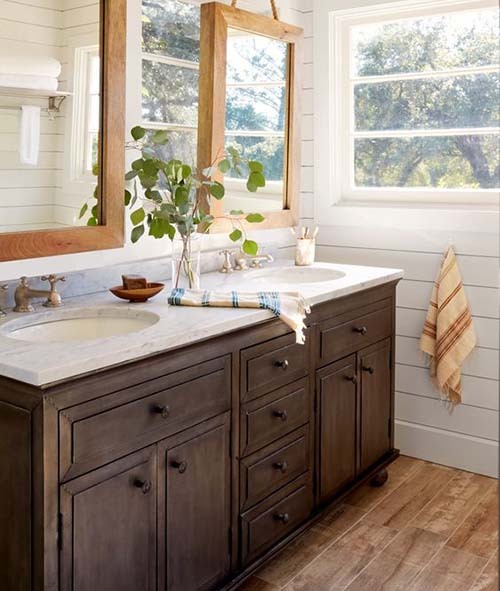 You can attempt this small bathroom remodeling idea which is a mixture of using white tiles and wooden floor and rooftops. White is the nonpartisan color for a small bathroom that will give a major effect. 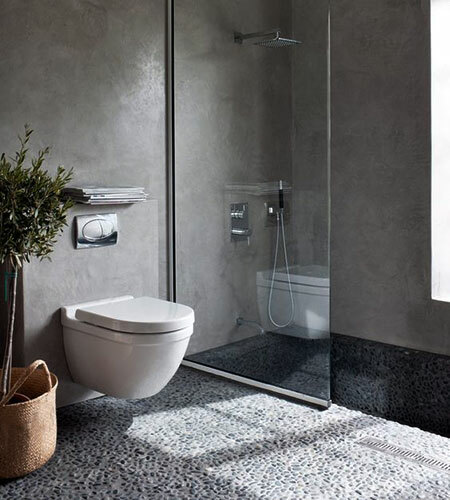 However, glass is something else that critical for a small bathroom. Compensate for a nonexistent cloth storage room with a vital configuration. The glass medication cabinet measure two feet deep to fit towels. 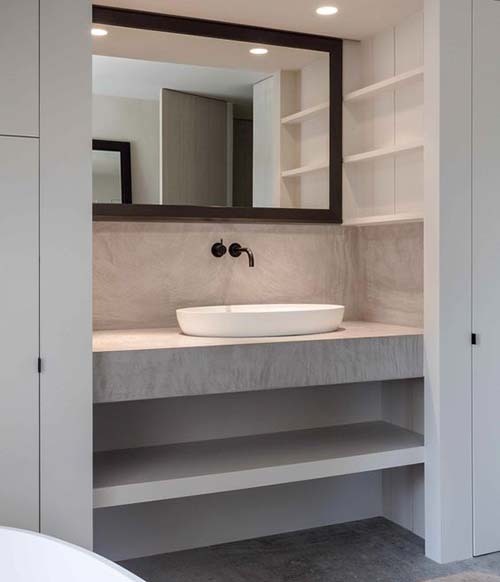 Shelves inside are stumbled around the channels, while a custom vanity hides the laundry basket. Sharing a single bathroom for the children can be very tough, but there is a solution to this problem as well. A larger sink would be able to accommodate up to 3 – 4 kids along with matching standing tools. 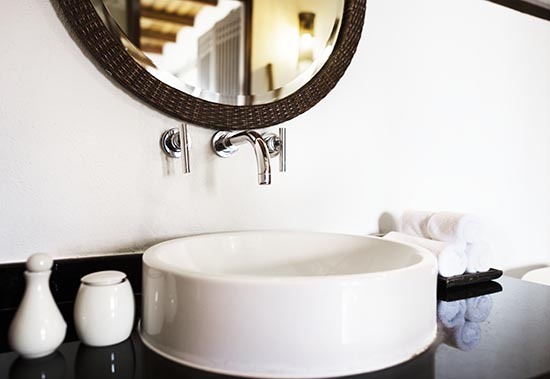 Not only by installing an oval-shaped sink will give a softer look but it will take up less space than the square sink. Because let’s face it, if you need extra counter space, every inch would matter a lot. It can be difficult to hang a mirror in a small bathroom. So, why not place the mirror in front of the window? There is not a single bathroom that can go without having a mirror in it. So, do not feel odd adding a mirror to your small bathroom. Although you could add a shower casket in your bathroom. 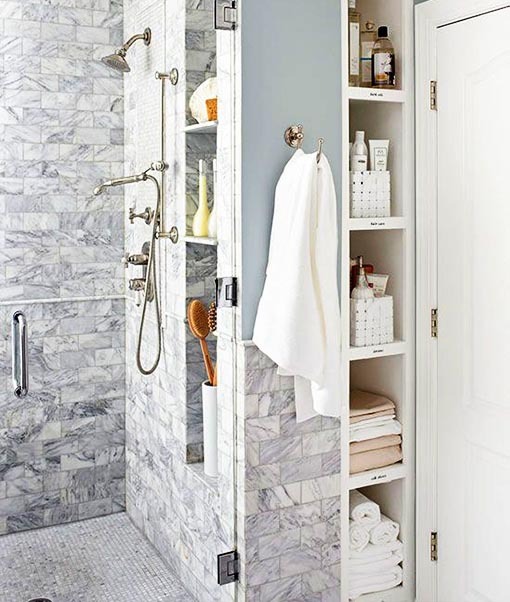 But try going for smaller alcoves in the walls, keep soap, shampoos, and sponges within your reach. 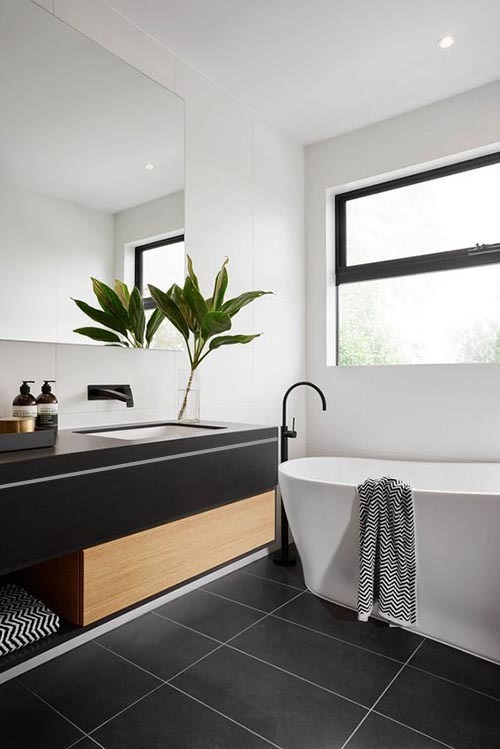 Apart from installing oversized tiles in the bathroom, install similar tiles from the very start to the bathroom until the end. It makes the small bathroom look bigger. If you do not believe what I say, give a try or consult an expert professional. Remember that you are very limited with space, it’s better to take the very right decisions. Going for the pointed corners is worse of all the ideas. By having softly rounded corners, not only will it help you gain a bit of space but it will also prevent you from banging into them when you are in a hurry. Staying safe should be the top priority, no matter what. Are you confused about what might be the best color that you should use for your bathroom? 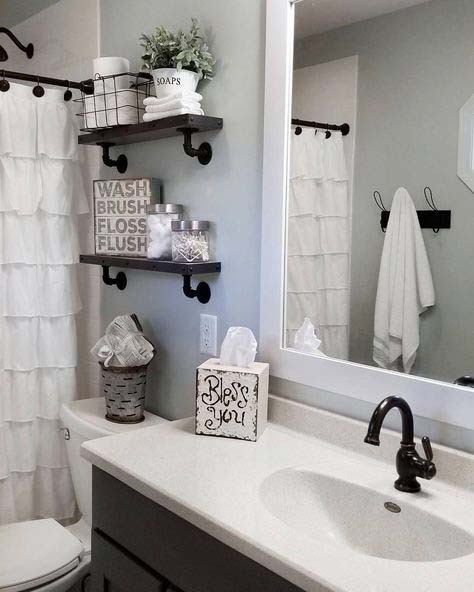 Well, you can go for the wall and floorings to be of the same color and the fixtures to be in another. Choose both colors that ought to complement each other. The Internet is the biggest platform to get the ideas for your bathroom theme color. Do you think that having a white bathroom has started to look old and boring? Try adding texture to it. You will love it. 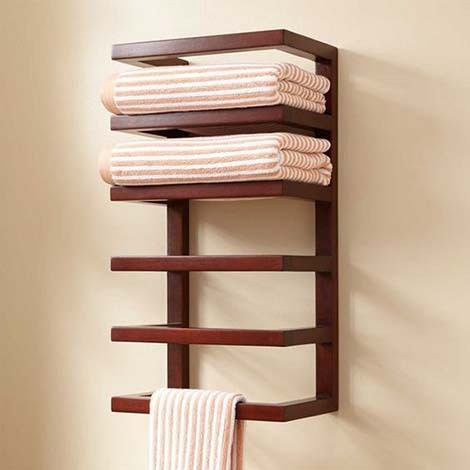 Wall mounted cabinets and towel ladders ought to take a lot of space. 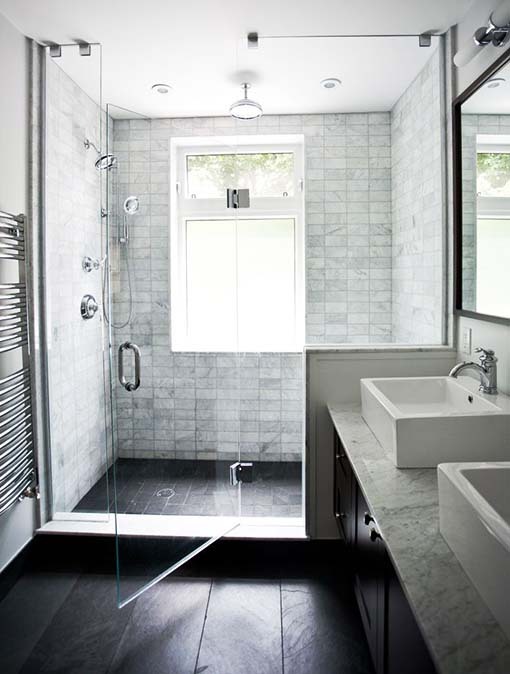 Go with built-in shower cabinets; they give the bathroom a super clean look. 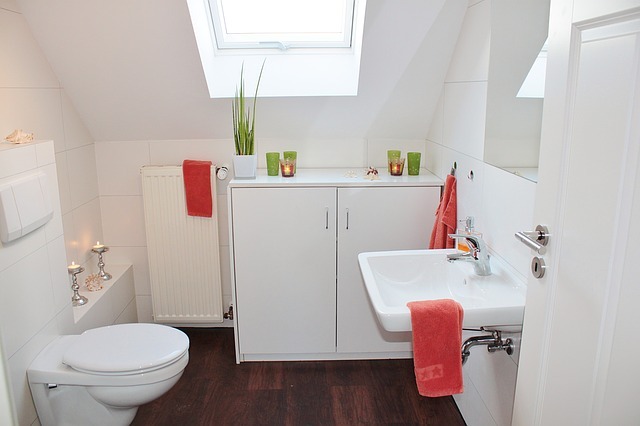 The point to consider is that small bathroom are hard to keep clean, but because of this, we cannot skip its tidiness. 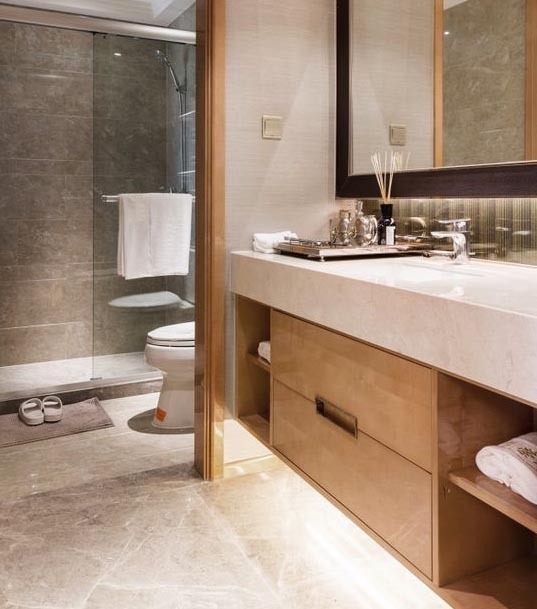 Having bright lighting in the bathroom can make even the smaller bathroom look big. 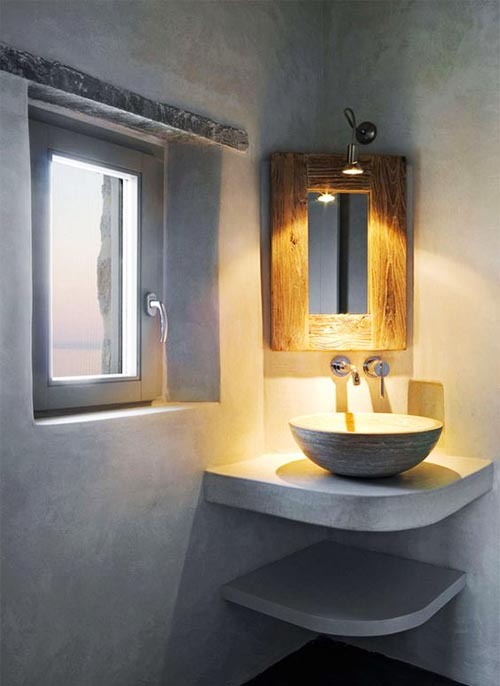 Try installing large windows, so that in the day there is enough sunlight coming inside the bathroom. 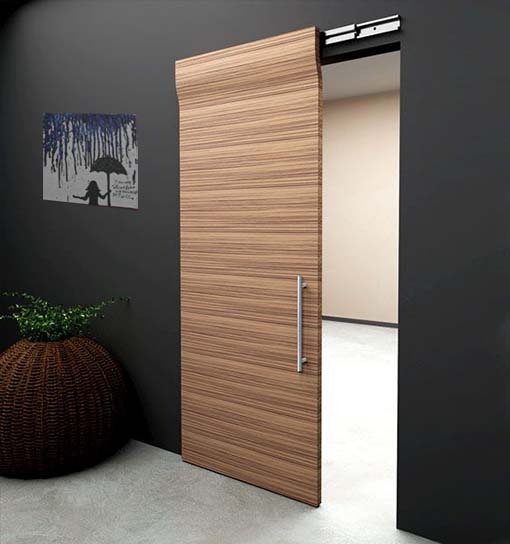 More often than not, when you design a small bathroom, you will get an issue of picking a correct door. You likewise require an ideal format and furniture to fit in the room. If there is not much space, you can use the sliding door. Bored of old fashioned white painted bathrooms? Try using rich yellow paint with classic toilet fixtures to give your bathroom a more royally look. 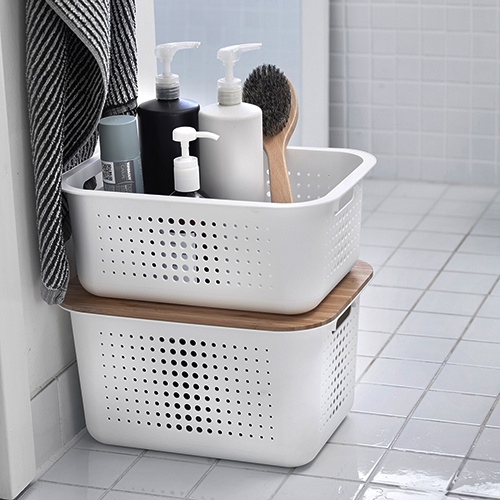 What if your bathroom does not have a built-in area that can hold items like soap, toothpaste, and brushes? Well, that’s when you should opt for installing a ledge right over the sink. The sunlight is very important for making the the smallest place look bigger. Instead of placing a curtain in front of the window, choose a clear glass. Let the bright light peep into your space, providing the best light inside and also save you on your energy bills. You might have a lot of stuff to keep in your small bathroom, but due to the shortage of space, you cannot install any bulky cabinets. It is better than you make your custom standing racks and place them in the corner as storing space is essential in any room. Cantilevered sinks have no vertical support, which means you have gotten yourself more space for keeping things underneath the sink. 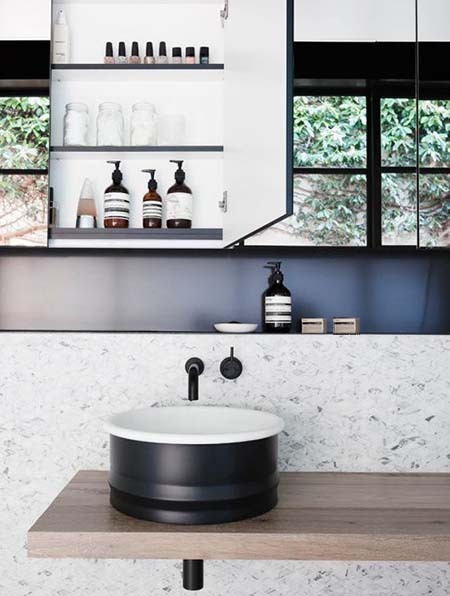 If you have cantilevered sinks installed in the bathroom, placing woven baskets under them cuts down the shortage of cabinetry space by a lot. 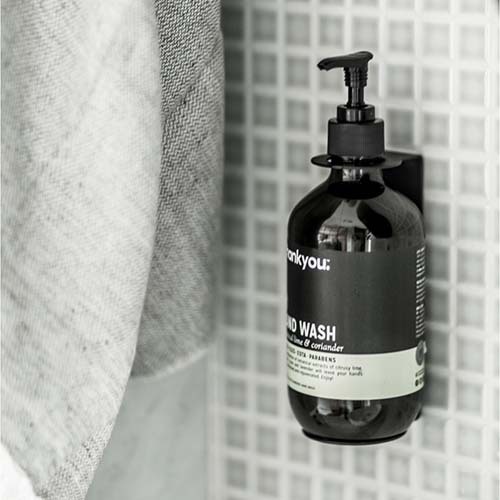 The above-shared ideas might help you giving your small bathroom a touch of luxury yet keeping it comfortable. No matter what decisions you take, do not forget to incorporate the things that are the best match with your family routine. Also, if the smaller bathroom is in the use of an old person, try installing the things that make their life easy too. When it comes to express the ideas based on Kitchen and Bath Remodeling, Justin have the highest experience and wanted you all to learn what’s new in the market. Stay tuned for my latest post to grab the chunk of useful information. « How Are Plastic Bags Manufactured?